Drake says he won't do magazine interviews following his recent profile in Rolling Stone magazine. The rapper was supposed to be on the cover of the magazine's new issue, but was replaced by the late Philip Seymour Hoffman. 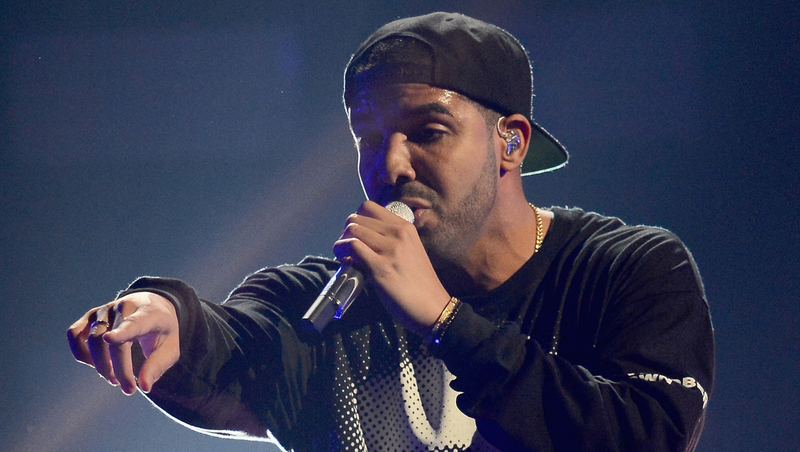 Drake tweeted Thursday that he's "done doing interviews with magazines." He adds that he will just release his music "to the people. That's the only way my message gets across accurately." In two other tweets that were later deleted, the 27-year-old said he was "disgusted" with Rolling Stone for putting Hoffman on its cover. He also wrote that he never spoke of Kanye West's "Yeezus" album during the interview. Rolling Stone quotes the rapper as calling some of West's lyrics' "questionable." "I never commented on Yeezus for my interview portion of Rolling Stone. They also took my cover from me last minute and ran the issue," the deleted tweets read. "I'm disgusted with that. RIP to Phillip Seymour Hoffman. All respect due. But the press is evil." Rolling Stone says in a statement: "We stand by our reporting."